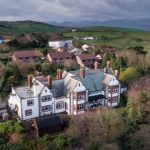 An exceptionally imposing property of significant architectural merit, occupying and elevated position enjoying both coastal and hillside views in a popular residential area of Colwyn Bay. Dual vehicular access on a plot extending to just under 2 acres of gardens, woodlands and parking. Previously used as a care home. 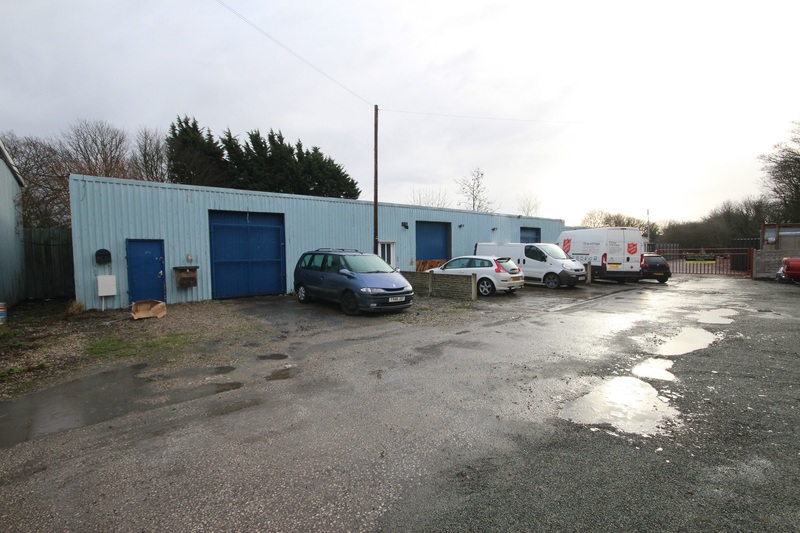 Suitable for a variety of residential and commercial uses with potential for development in the grounds, subject to the necessary consents. The property is located off Copthorn Road, Colwyn Bay offering southerly aspect and enjoying both a coastal and hillside panorama. The property is exceptionally well placed for Rydal Senior and Preparatory School, together with the proximity of other primary and secondary education systems. The town of Colwyn Bay offers all recreational and retail facilities. Also providing access to the A55 expressway providing access to the North Wales coast, Chester and all other major networks. An exceptionally imposing residence of significant architectural merit occupying an elevated position enjoying both coastal and hillside views. 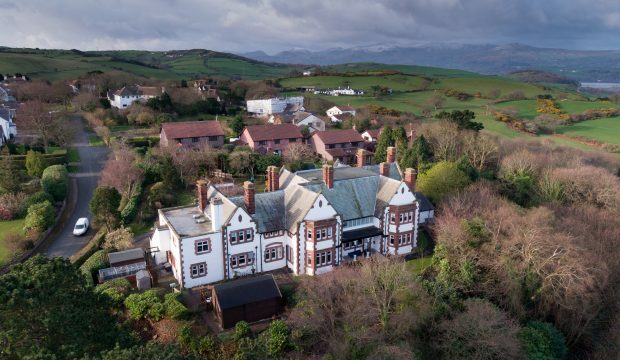 Furze Mount, a former care home situated just off Copthorn Road being a popular residential area within the town of Colwyn Bay and further providing excellent access to the A55 expressway. The property is of individual design being built in brick with red sandstone, render in part, and all under a slate roof. The property dates back to the 1906 retaining much of its original charm and character. Benefiting from dual vehicular access, the property stands in a sizeable plot extending to just under 2 acres comprising of gardens, woodlands and ample parking. A property of great character and perfect aspect, this property offers excellent versatility of use particularly suited to reversion to its former use or indeed the splitting to a number of properties subject to the necessary planning permissions being obtained. Bolton Birch are pleased to offer along with joint agents Jones Peckover, this imposing and substantial period property of significant architectural merit. Constructed as a family home in the early 1910’s the property has been sympathetically extended and upgraded to accommodate its former use as a care home. It is particularly noted that despite being made fit for purpose the character of the building both internally and externally has been retained and offers the potential for any incoming purchaser to revert to the property’s roots. It is clear that the property has been constructed using quality material and in the main has been built of attractive red sandstone, carved pediment over each ground floor bay and mullion windows. Occupying a private location the property offers dual vehicular access leading to ample parking, bounded by mature gardens and woodland beyond. In total the property extends to some 4.9 acres (2 hectares). Once owned by the Mostyn family the property has been a residential home from 1948 and comes to the market place after a considerable length of time. The property was adapted to accommodate a rest home, whilst remaining sensitive to the original features. Careful thought and planning could easily adapt the current accommodation to suite any use whilst enjoying the benefit of the installation of modern heating systems and up-to-date servicing. 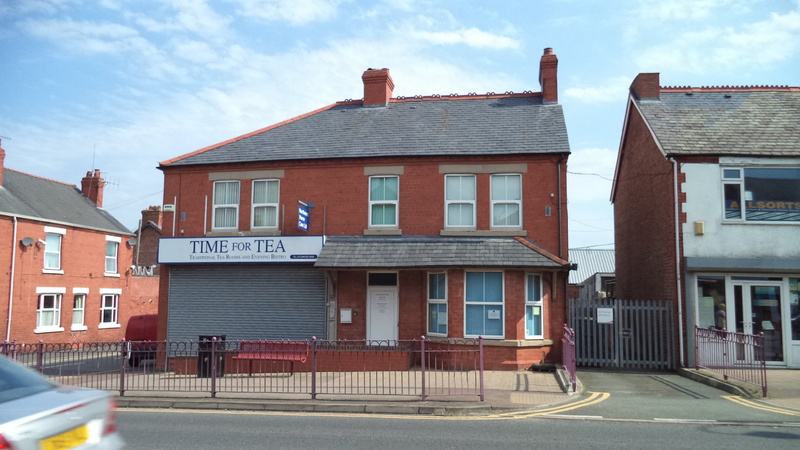 A property of excellent versatility, suitable for a variety of uses subject to the necessary planning permissions being obtained. Of particular note is the dual vehicular access to the site, with ample private car parking within the grounds. All figures quoted are exclusive of, and may be liable to, VAT at the standard rate prevailing. Each party is to be responsible for their own legal costs incurred in the transaction. The property has an Energy Performance Asset Rating of E. A full copy of the Energy Performance Certificate is available upon request. The property is located off Copthorn Road, Colwyn Bay offering southerly aspect and enjoying both a coastal and hillside panorama.